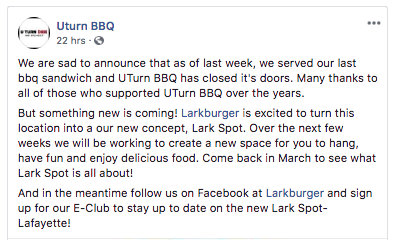 In another casualty of Colorado’s immensely competitive craft beer landscape, Uturn BBQ and Brewery in Lafayette, Colorado announced Monday via Facebook, that they would be closing their doors to be replaced by a Larkburger. 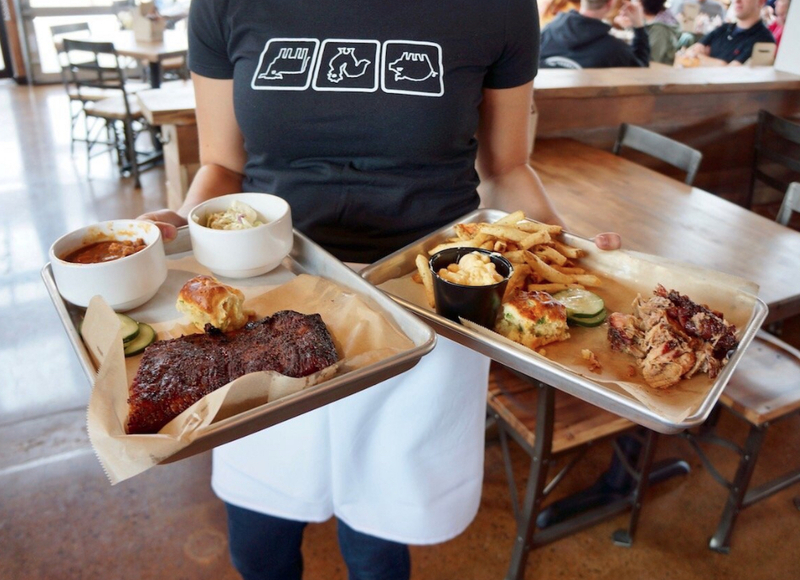 Uturn BBQ opened two years ago in a space that was formerly a Burger King, keeping the drive-thru concept. 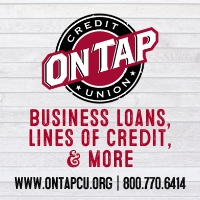 The brewery hoped that by offering a cold beer and BBQ to-go, with a casual dining experience inside, that the concept would resonate with families, travelers, and local regulars by offering the “whole package with one stop”. 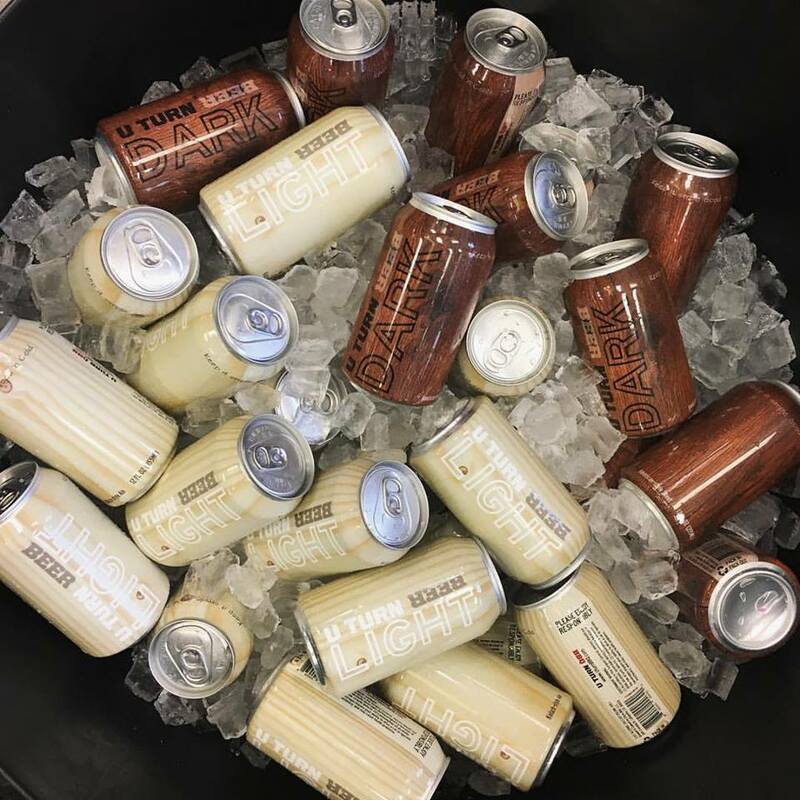 Unlike most breweries, Uturn focused primarily on their food and started with only two beers that they canned, a “light” beer and a “dark” beer. 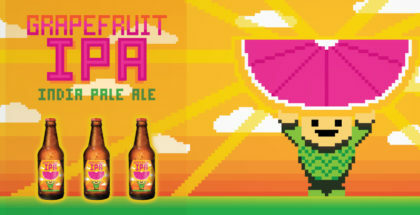 Eventually, the brewery added more options and a third “IPA” option to-go. These beers were all hand-canned with additional draught options sold by the crowler. 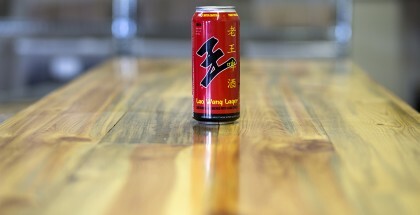 Uturn BBQ and Brewery is now the second brewery to close in the new year, joining Lost Highway Brewing Company, which closed on January 2, 2019. 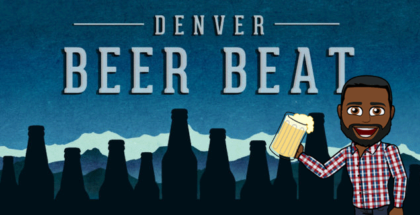 While many may point to the impending “bubble” that has been perpetually popping over the last five years, there does not seem to be a common statewide or national market trend between these breweries. 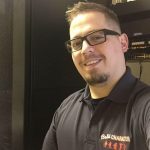 Although recent changes to Colorado’s liquor laws, with the introduction of full-strength beer in grocery stores, does present a new challenge for breweries looking to distribute past their taproom, these two breweries had their own unique challenges that seem to be unrelated to external market forces.